A wonderfully presented apartment found on a prime and private development within striking distance to Horsham town centre. 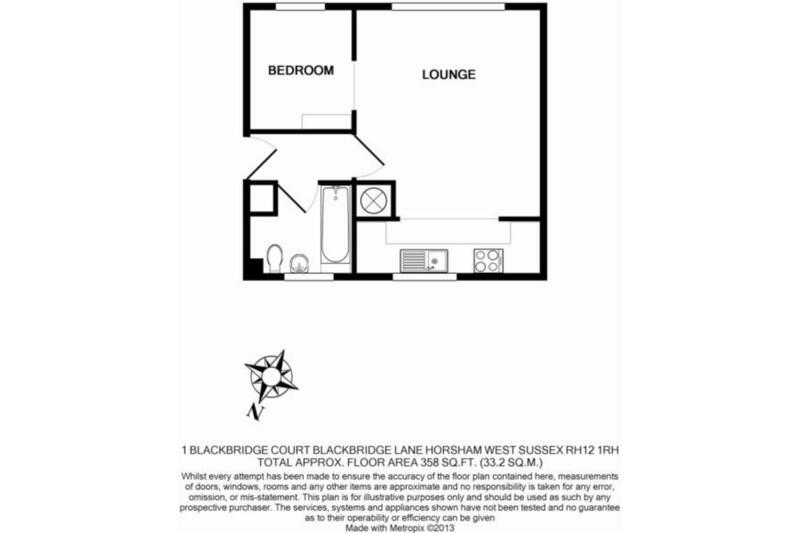 First time buyers, couples or investors are invited to view this secluded and semi-rural residence with double bedroom. This quaint yet functional residence is best defined by its unbeatable location. Buyers will appreciate the quiet and leafy surrounds, yet will be impressed by its close proximity to town and A24 commuter road. Horsham is a thriving and prosperous market town whose train line serves London on a quarter hourly basis. The town is home to Ofsted outstanding schools, historical architecture that tells of its heritage dating back to AD 947 and a now thriving, modern and diverse town centre with an array of amenities. 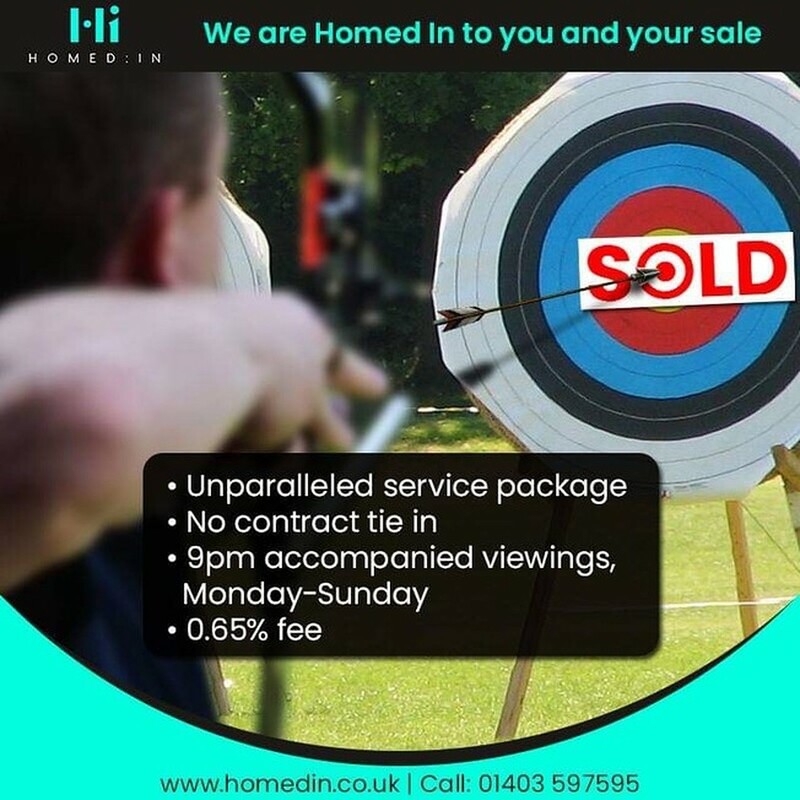 Call Homed:In today on 01403 597595 to book your viewing!  I am interested in more details about Blackbridge Lane, RH12, property ID 2661200. Please contact me to discuss in further detail.